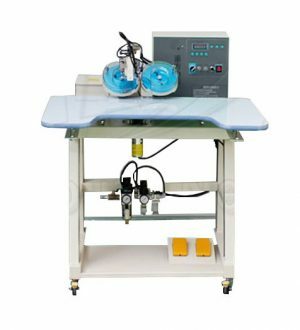 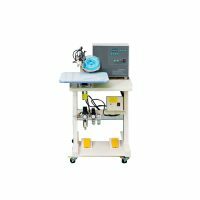 This unit can fix beads instantly on the material (velvet, jeans, knitted fabric, PU leather, genuine leather or any other synthetic leather) by ultrasonic. 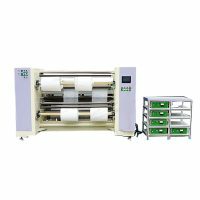 This unit is applied mainly to the hot fix of shoes, underwear, children’s wear, T-shirts, embroideries, leathers, handbags, hair ornaments, hats and other decorations. 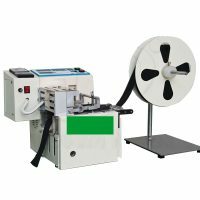 This unit is as efficient as 130 beads/minute. 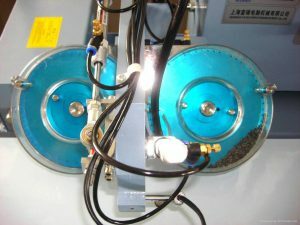 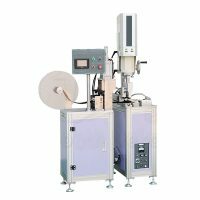 The double-disc hot-fix machine can fix two kinds of beads with two colors,improve the efficiency.